Thinking of taking a guided tour next time you travel? 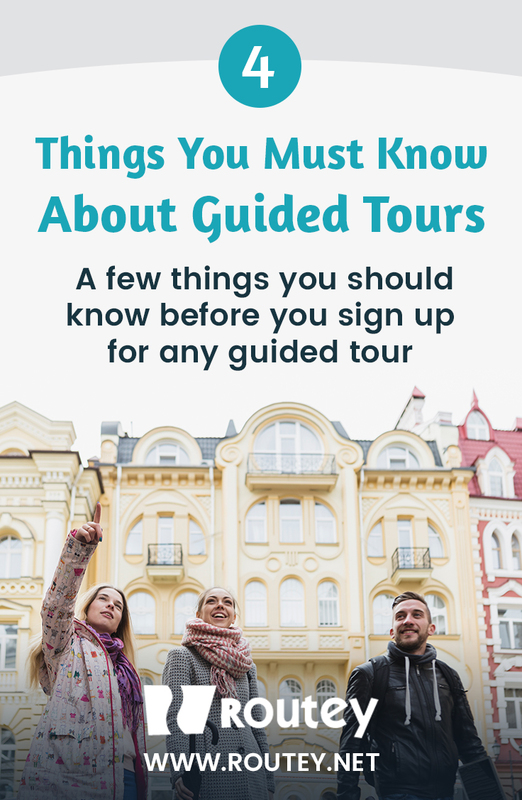 that is a great idea, however, there are a few things you should know before you sign up for any guided tour. Take one as soon as you arrive – you will make the most of your time in any city by taking a guided tour as soon as you can, this way you can ask the guide for any particular thing you have in mind, the huge benefit of taking a guided tour is to interact with a local – and ask them questions. A walking tour is your best option – as a traveler you will do a lot of walking, the best way to know a city is through the feet, and taking a guided walking tour will allow you to understand the city. Getting familiar with the city you’re visiting is a huge advantage and lowering the chances of getting lost and losing time is worth it. 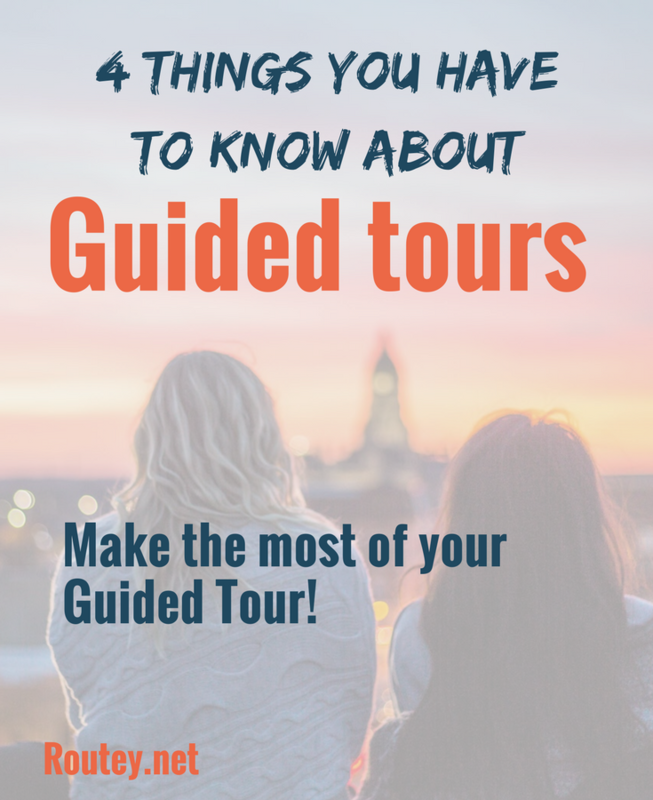 Consider the theme – there are many guided tours focused on different aspects and themes, choosing a general tour will give you a great background story for the city, but a specific theme will give you a rare insight into details are almost impossible to discover. Smaller is better – you do not always have the control or the available information but if you do try and go for smaller groups, guided tours of 25 people or more tend to be much less personal and if you’re far from the guide you will get much less out of the tour, in this case – smaller groups are really better.